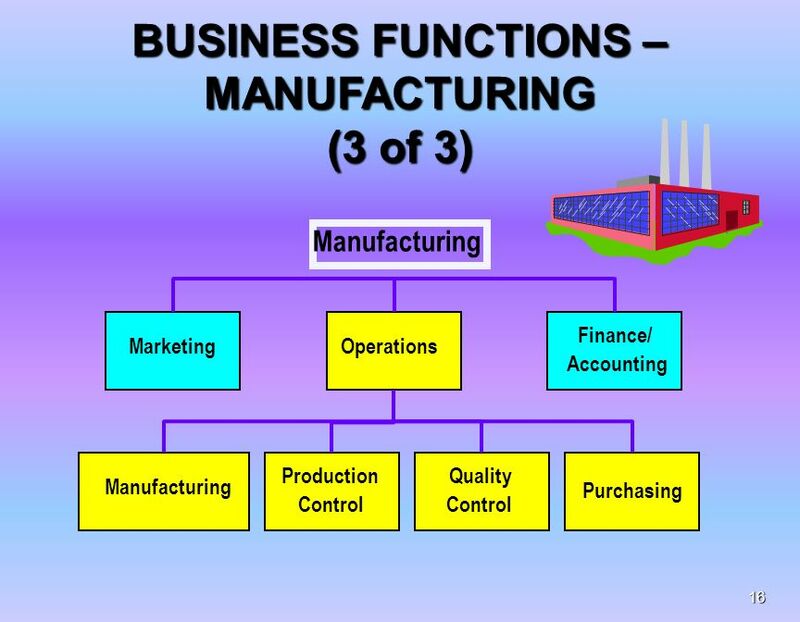 operations/production departments for operations management. 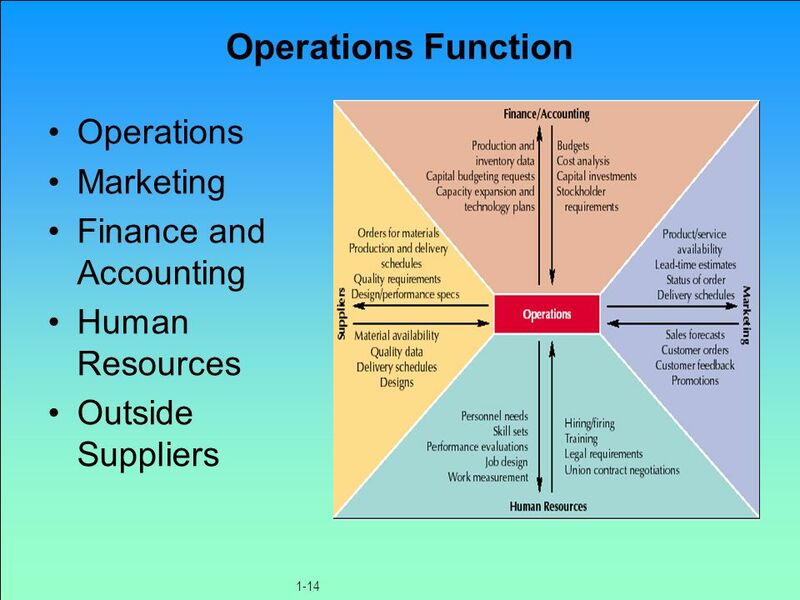 Human resources, materials Human resources, materials management, purchasing, maintenance, and …... Many of the buzzwords in the operations management area such as ‘lean operations’, ‘just-in-time’ (JIT), ‘kaizen’ (continuous improvement), etc., were initially developed under the aegis of TPS. 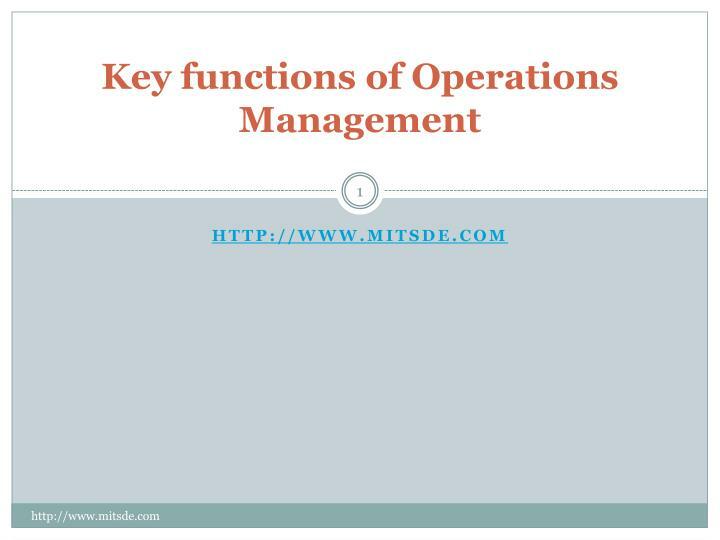 Many of the buzzwords in the operations management area such as ‘lean operations’, ‘just-in-time’ (JIT), ‘kaizen’ (continuous improvement), etc., were initially developed under the aegis of TPS.